Nicky grew up and still lives in Christchurch with her husband and two primary school aged children. She is a qualified accountant with over 20 years’ experience in both bookkeeping and accounting services. 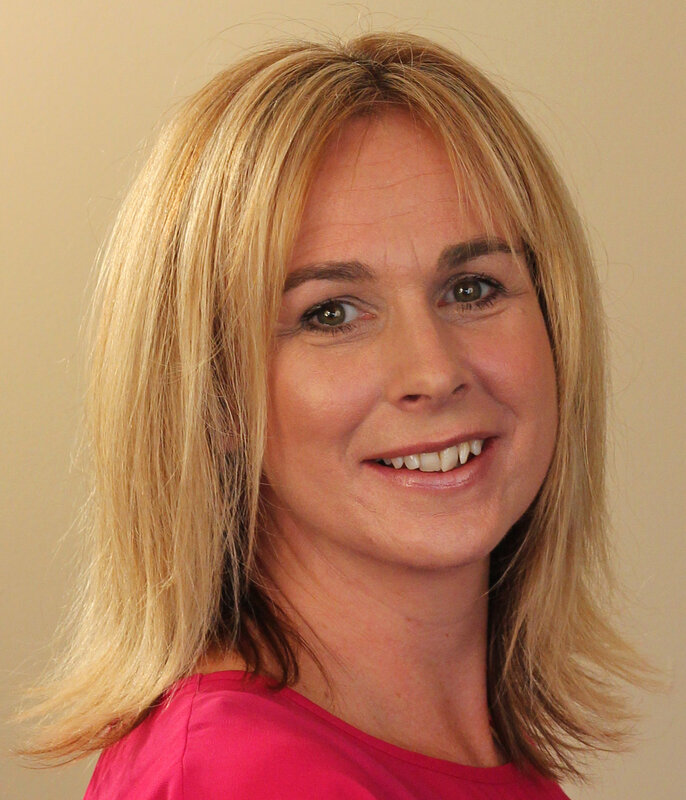 Nicky specialises in MYOB product software and is a Certified Consultant in both MYOB and Xero. In the weekends she enjoys singing with her husband in their professional band, Rockabella. Her other interests include snow and water skiing, walking, and spending time with her family. To email Nicky please click here. Originally from Dannevirke, a rural North Island town, Bronwyn moved to Christchurch with her husband and two teenage children in 2014. Bronwyn is a qualified accountant having recently graduated from Massey University. 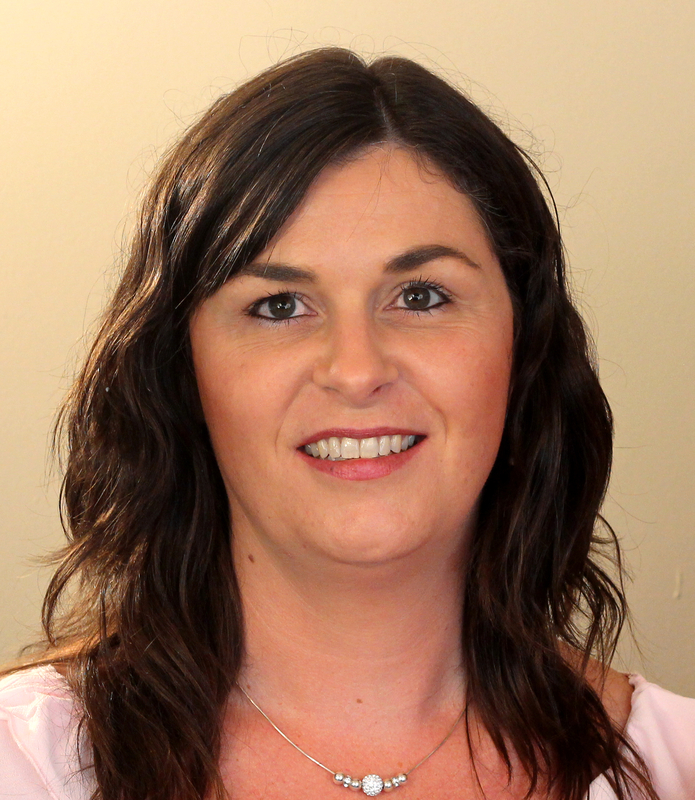 Bronwyn brings farm accounting experience to At Ease Accounting and knowledge of MYOB, Xero, & Banklink software. She is MYOB and Xero certified. She enjoys travel, reading and spending time with her family. To email Bronwyn please click here.